With the growing economy of India, the living standards of the people have also improved. People nowadays do not compromise on comfort. Hence every household owns at least one car today. Buying a car is not that difficult today with the easy accessibility of loans. However, keeping a car is quite troublesome as it requires proper care and maintenance. Easy finance: Nowadays, purchasing a car is a painless task due to the easy availability of car loans and it has become a major growth driver for the emergence of the car service sector. Maintenance: People invest their hard earned money in cars and therefore require quality maintenance as well. This can only be provided by branded service centres. Dependency: Masses today are totally dependent on car for travelling frequently. Hence, the cars require a regular maintenance drive. My TVS: MyTVS was established in 2003 as a business unit of TVS & Sons. To become a franchisee, total area requirement is anywhere between 5,000 and 10,000 sq. ft, and an investment in the range of Rs 50 -75 lakh. CarZ: CarZ was founded in 2008. 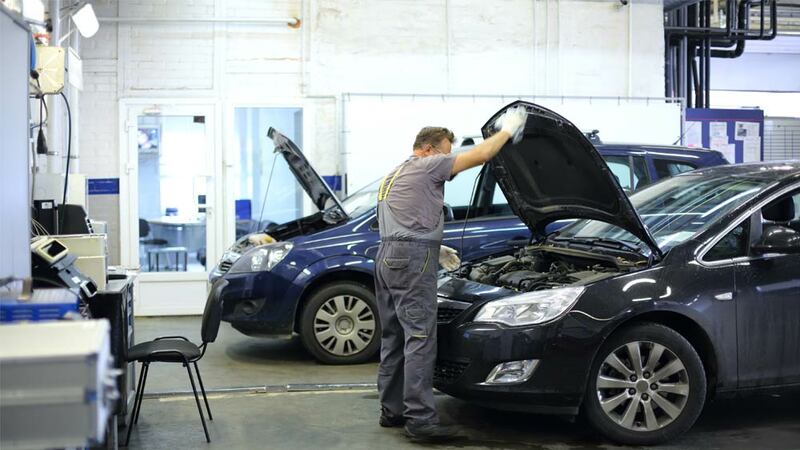 It offers a full range of repair services for all makes and models of cars. It provides routine and preventive maintenance, electrical and mechanical repair, accident repair – denting and painting, tires and services, battery and many other facilities. Carnation: Carnation Auto is a multi-brand car solution and service providing chain. It provides a convenient and transparent experience to car owners for any of their car related needs. To acquire the franchise of any car service brand one requires a total area of approximately 5,000 and 10,000 sq. ft, along with an investment in the range of Rs 50 -80 lakh which mainly depends upon brands franchise criteria. Yo, that\'s what\'s up truhtuflly.